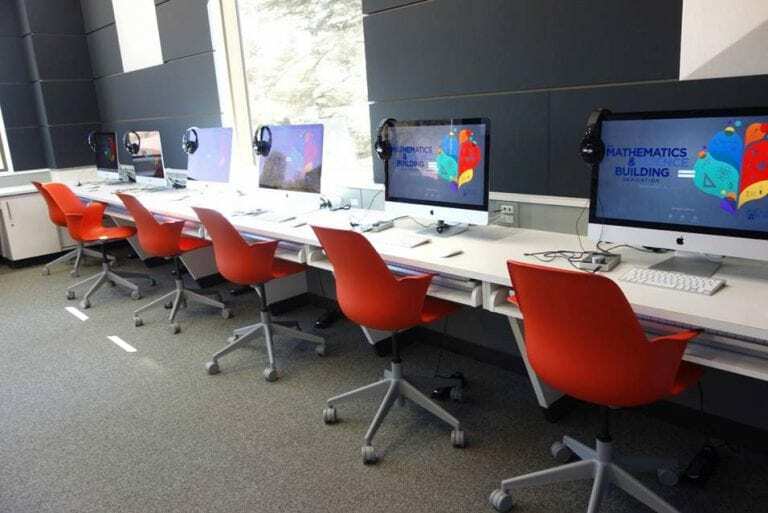 LightWerks understands the importance of meeting the needs of students and educators through the creation of spaces that are both technologically advanced and easy to operate. We are experts in accommodating different types of learners through the design of audio visual systems that promote differentiated instruction. For over 20 years, LightWerks has partnered with classroom teachers in improving learning outcomes through the meaningful integration of audio visual solutions. 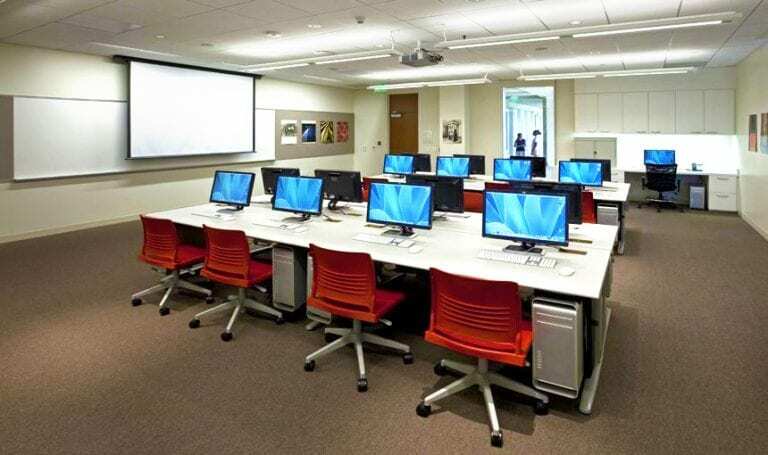 In addition to the design, sale, and installation of classroom technology, we offer consulting as well as ongoing training and professional development to ensure that educators feel confident in the integration and implementation of new AV solutions in their curriculum and instruction.